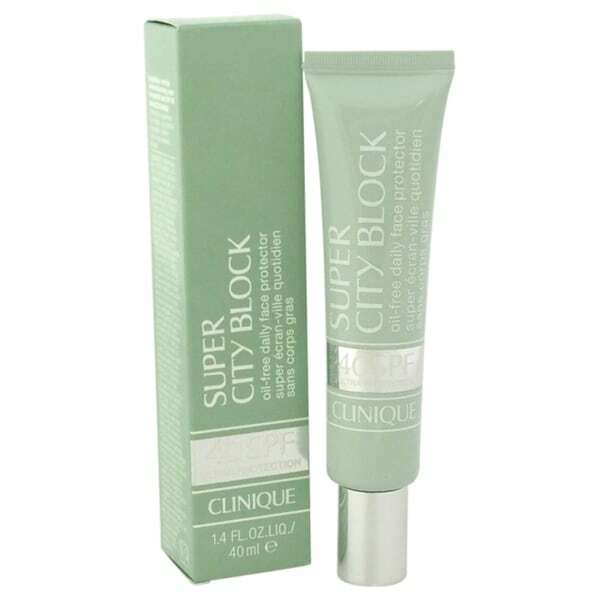 Exceptional high sunscreen power to counteract UVA/B rays, this Clinque super city block sunscree helps to avoid appearance of dark spots and imperfection. This SPF 40 protection preserves brightness and youthful look of skin. with a refined texture that is easily absorbed by skin.